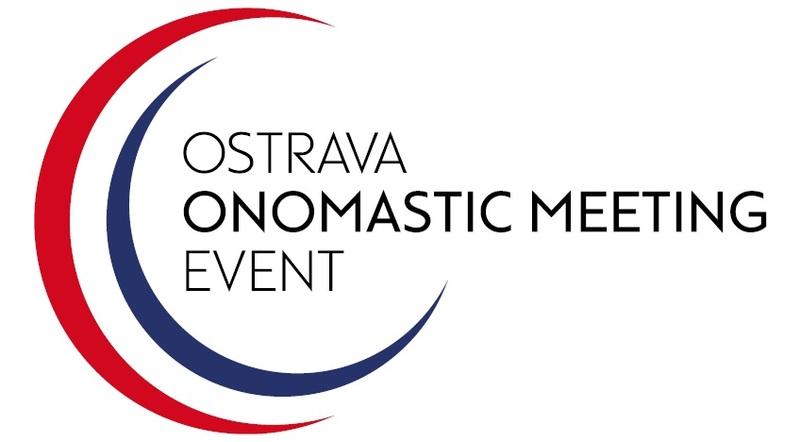 The Czech Academy of Sciences (Prague) and University of Ostrava invite you to take part in the 5th Czech Onomastic Conference (the ACTA 60 Onomastic Conference and the 3rd Ostrava Onomastic Meeting Event), which will be held in Ostrava, Czech Republic, April 20-22, 2020. The conference is organized to the 60th anniversary of the Czech onomastic journal appearing as Acta onomastica since 1995. 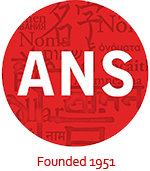 The topics are: approaches to proper names (etymological, functional, communicative and pragmatic, quantitative, etc. ); proper names in the interdisciplinary focus; codification and standardization of proper names; proper names in the centre of polemics and discussion. The deadline for submission of abstracts is November 15, 2019. If you need further information, please contact lenka.krahulcova@osu.cz (Lenka Krahulcová). Please include your surname and the abbreviation ACTA60 in the subject line of your e-mail. ← How hard is it to spell Fort Myers?